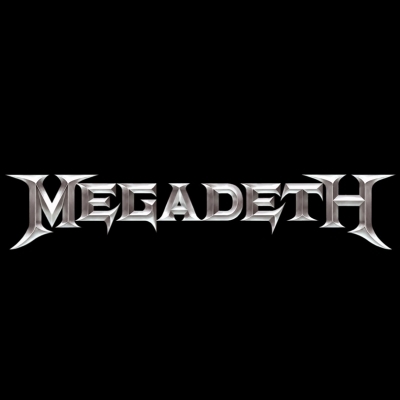 Megadeth is an American thrash metal band from Los Angeles, California. Megadeth was formed in 1983 by guitarist Dave Mustaine and bassist David Ellefson, shortly after Mustaine was fired from Metallica. 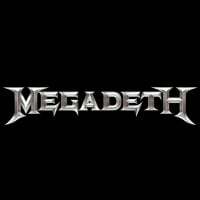 They have released 15 studio albums to date, and have gone through many lineup changes, with Dave Mustaine being the sole constant member.That lead to the fact that some fans jokingly refer to Megadeth as ''Megadave''. They released their debut album “Killing Is My Business...And Business Is Good!” in 1985, but became successful after the release of “Peace Sells...But Who’s Buying?” in 1986. Their most successful album to date is “Countdown To Extinction” (1992), with their most popular songs being “Symphony Of Destruction” and “Holy Wars...The Punishment Due” (more frequently referred to as Holy Wars). In 2016, Megadeth released “Dystopia”, their 15th studio album, and recently concluded their Dystopia World Tour.